A contemporary comparative analysis of immediate postoperative prosthesis placement following below-knee amputation. Presented at the 40th Annual Symposium of the Society for Clinical Vascular Surgery, Las Vegas, NV, March 14–17, 2012. A Comparison of Immediate Postoperative Rigid and Soft Dressings for Below-Knee Amputations. Presented at the New England Society of Vascular Surgery, September 21–23, 2012, Boston, Massachusetts. Removable rigid dressings: a retrospective case-note audit to determine the validity of post-amputation application. Taylor L, Cavenett S, Stepien JM, Crotty M., Prosthet Orthot Int. 2008 Jun;32(2):223-30. Removable rigid dressings versus soft dressings: a randomized, controlled study with dysvascular, trans-tibial amputees. Deutsch A, English RD, Vermeer TC, Murray PS, Condous M., Prosthet Orthot Int. 2005 Aug;29(2):193-200. 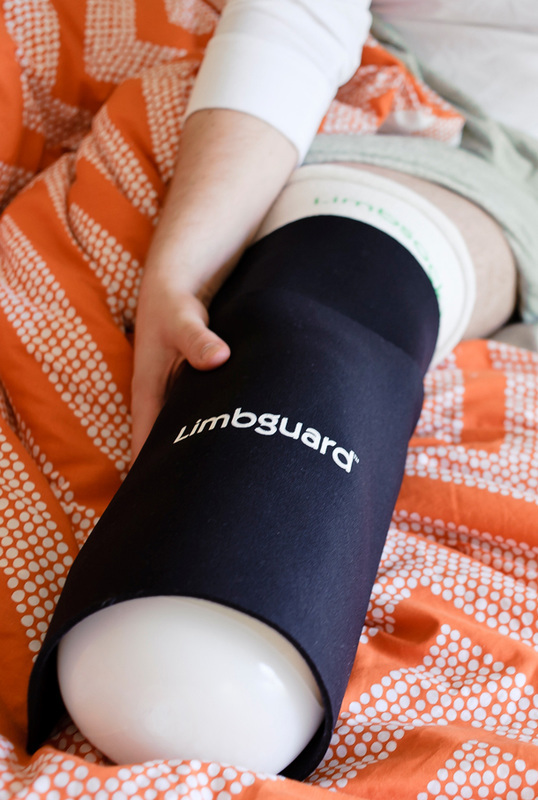 Early treatment of trans-tibial amputees: retrospective analysis of early fitting and elastic bandaging. Van Velzen AD, Nederhand MJ, Emmelot CH, Ijzerman MJ., Prosthet Orthot Int. 2005 Apr;29(1):3-12.